Show this to your barber! Here’s the deal: face shape matters. The next time you’re at the barber and picking out your new hairstyle, keep in mind that what’s trending won’t necessarily look good on you. A particular cut might flatter the best parts of your face, but another one might do the total opposite and bring out the features that aren’t doing you any favors at all. To save you from bad ‘do’s (which, unlike a bad get-up, isn’t as easily shrugged off), we’ve decided to break down what you need to know about your face shape, and what sort of haircut you can try on that won’t make you look silly. Those with oval faces have it easy when it comes to picking a hairstyle. While this well-proportioned shape is more ideal for women, it serves men well too and does justice to most ‘do’s. Hairstyles with volume and angles, especially on top. Classic shorter cuts and crops will look good on you, of course, but what’s hot right now (and which you can totally pull off) are brush backs, pompadours, comb overs, and textured quiffs—all usually paired with an undercut or taper fade. You can also try out angular and side-swept bangs for a more exciting look. A straight front fringe, which will just make your face look rounder and disproportionate. Otherwise known as the rectangular face shape. Those with oblong faces are lucky because, similar to the oval, nearly all hairstyles will suit them. Pick a hairstyle that won’t make your face look narrower or longer than it already is. You can style short hair into brush ups, side-part comb overs, or spiky crops, but avoid the undercut or high fade as you need a bit of of padding on the sides to compensate for the extra height. If you have medium to long hair, let gravity do it’s work and keep it loose and wavy so you can add width to your profile. Growing a long wizard’s beard—this will just make your head look gigantic. Stubble is a-ok though. Wide jaw and cheekbones; angular and prominent; symmetrical. Considered by many as the most masculine face shape, those with square faces can rock both short and voluminous hair well. The versatile shape works as a solid foundation for many a ‘do. 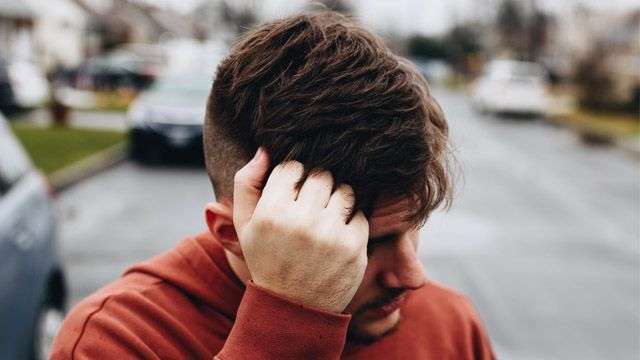 Tight haircuts will look really good against your perfectly chiselled features, so you have quite a selection of classic styles to pick from: like high-and-tight, crew cut, side-part, and even the buzz cut. 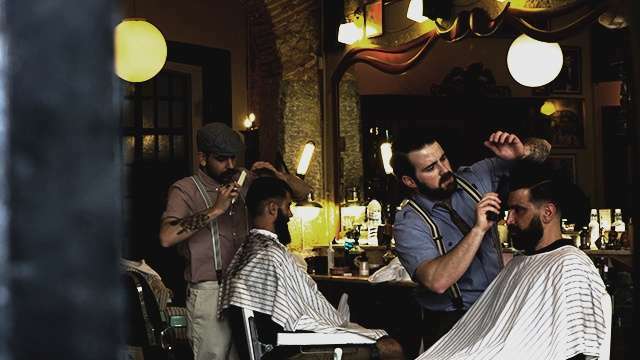 If you want something a bit more modern though, no worries—rolling pomps, textured comb overs, and messy quiffs with high fades will look great on you, too. Just keep in mind that the shorter you go, the more military your look becomes.